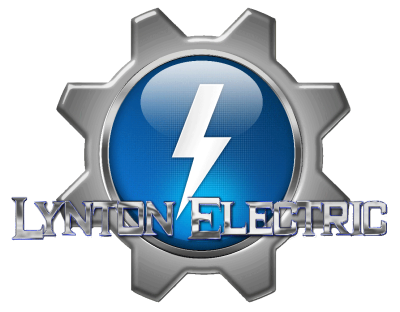 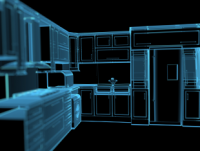 Welcome to LyntonElectric! 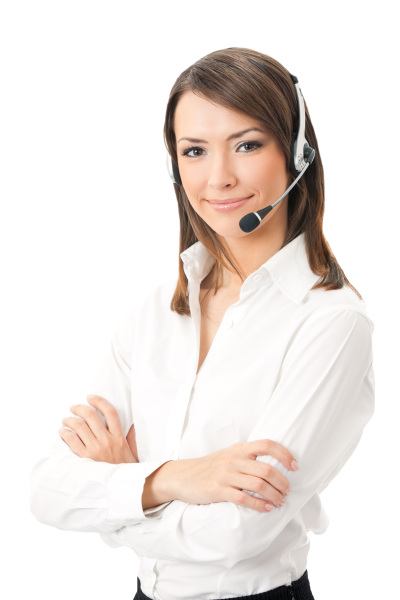 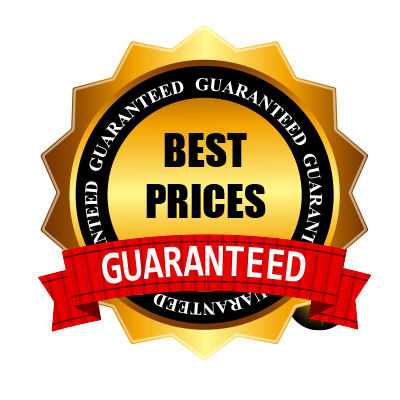 We have over 18 years of experience serving the Charlotte Area with quality electric work! We undertake all outdoor electrical work for both residential and commercial locations. 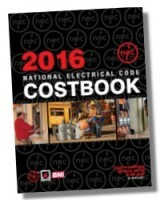 We Based Our Prices From The NEC 2016 Costbook, for all of our emergency services and normal hours of operation service calls.